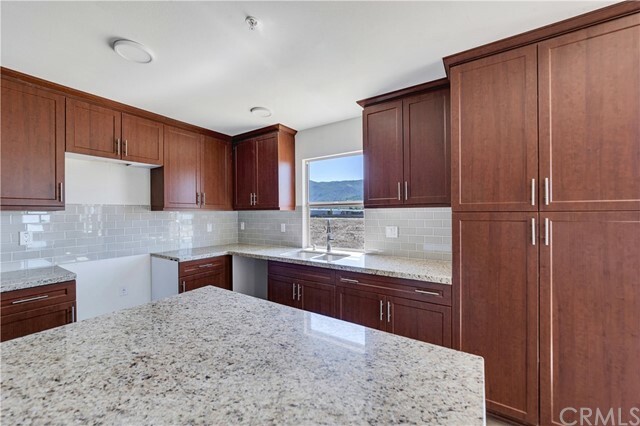 All Piru homes currently listed for sale in Piru as of 04/18/2019 are shown below. You can change the search criteria at any time by pressing the 'Change Search' button below. If you have any questions or you would like more information about any Piru homes for sale or other Piru real estate, please contact us and one of our knowledgeable Piru REALTORS® would be pleased to assist you. "Piru Gateway Townhome Residence 2 now for Sale! QUALITY OF LIFE AT AN AFFORDABLE PRICE! Welcome to Piru Gateway, a picturesque new home community nestled along the San Cayetano mountains in Ventura County. Located just 15 minutes west of Interstate 5 and the Santa Clarita Valley, Piru Gateway is surrounded by stunning landscapes and natural tranquility. Offering the best of family life in a friendly neighborhood setting, this is a home buying opportunity you won't find anywhere else! Some amenities of Piru include boating, fishing, skiing, hiking and camping at Lake Piru. Piru Skatepark. Historic Downtown Piru. Historic Train Rides Through Heritage Valley at Piru Depot. A town loaded with family fun amenities! Built in 2019, these spacious open floor plans offer large beautiful kitchens with views from every window and private yards! 1,738 square feet 4 bedroom, 3 bathroom in Ventura County! Two car garage, large private yard, washer/dryer hookups in unit, master bedroom with walk-in closet this is a MUST SEE!" "Piru Gateway Townhome Residence 1 now for Sale! NEW CONSTRUCTION!! NO MELLO ROOS!!! 0% Down financing options available! (*must qualify). Welcome to Piru Gateway, a picturesque new home community nestled along the San Cayetano mountains in Ventura County. 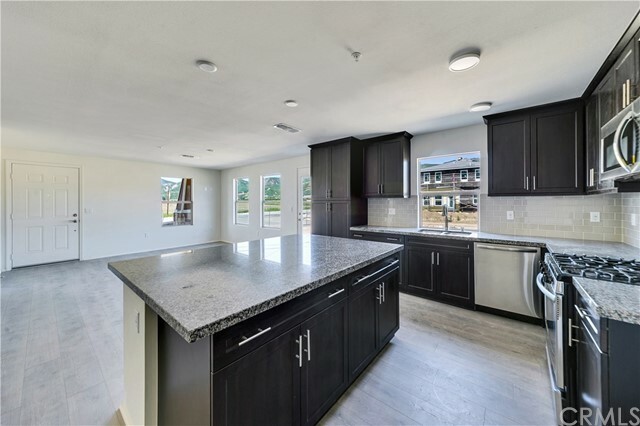 Built in 2019, these spacious open floor plans offer large beautiful kitchens with granite counter tops and kitchen Island. Hillside views from every window and enjoy indoor/outdoor living with your own private yard! 1,702 square feet 3 bedroom, 3 bathroom for under $400,000 in Ventura County! Two car garage with direct access, washer/dryer hookups in unit, master bedroom with walk-in closet, this is a MUST SEE! Piru Gateway is located just 15 minutes from the Santa Clarita Valley and Interstate 5 freeway! Offering the best of family life in a friendly neighborhood setting, this is a home buying opportunity you won't find anywhere else! Some amenities of Piru include boating, skiing, jet-skiing, camping, fishing and hiking at Lake Piru! Piru Skatepark. Historic Downtown Piru. Historic Train Rides Through Heritage Valley at Piru Depot. A town loaded with family fun amenities! *The photos provided are of a different unit. Homes are still under construction, layout and finishes may vary*"